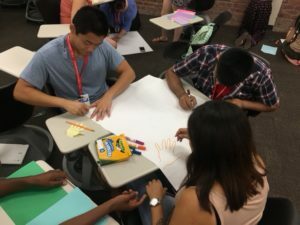 Our course is organized by two week “make cycles,” a term I borrow from Connected Learning. We will spend two weeks in each make cycle focused on an aspect of digital literacies, asking along the way who constructs our digital selves, how do we work within the space between open and private, how can we hack systems, remix ideas, and use the web to be seen and heard? Each make cycle will have some writing and some making that we will share. Make Cycle 2 (weeks 3 & 4)– Data Driven: Who collects, owns, and benefits from our data? I will add the new make cycle near the end of the previous cycle. They will appear in the drop down menu at the top of our course site under Make Cycles and on this page. 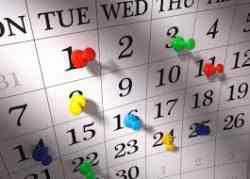 As I add new weeks to the drop down menu, I will archive the previous weeks’ cycles on this page. No need to log-in to this site, but make sure you bookmark the link so you can check often. Each workshop team will have a G+ space where you will share assignments, links, talk about ideas, and give feedback to your smaller team. No need to create a separate log-in for anything Google related (this includes YouTube, etc). You can log in to your Google Drive using your portal ID using this link. Once you log in to Google Drive, you can follow the link below for YOUR specific workshop team to join that G+ community. 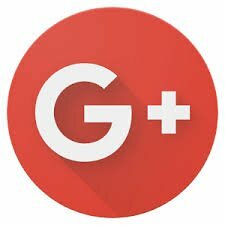 Only join the G+ community for your team below.